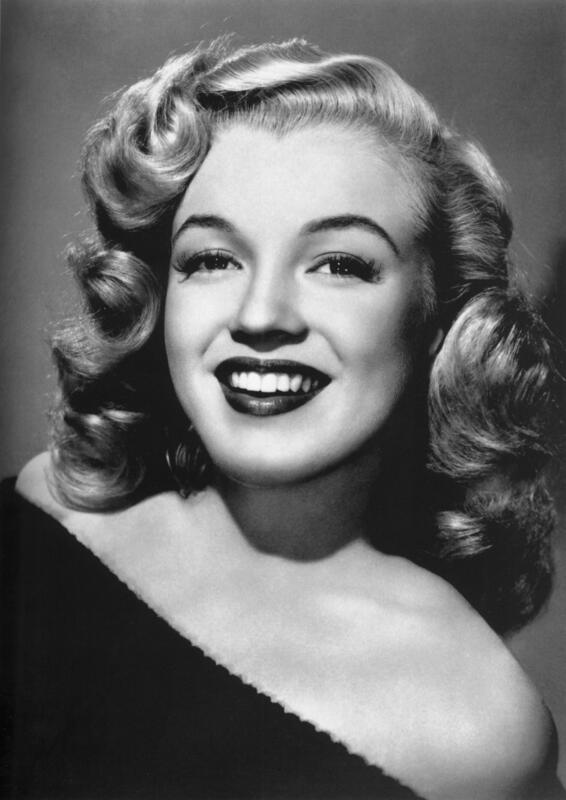 Norma Jean Baker, better known as Marilyn Monroe, achieved fame between the 50s and 60s. Becoming one of the favorite actresses of Hollywood and one of the most beloved by all blondes. 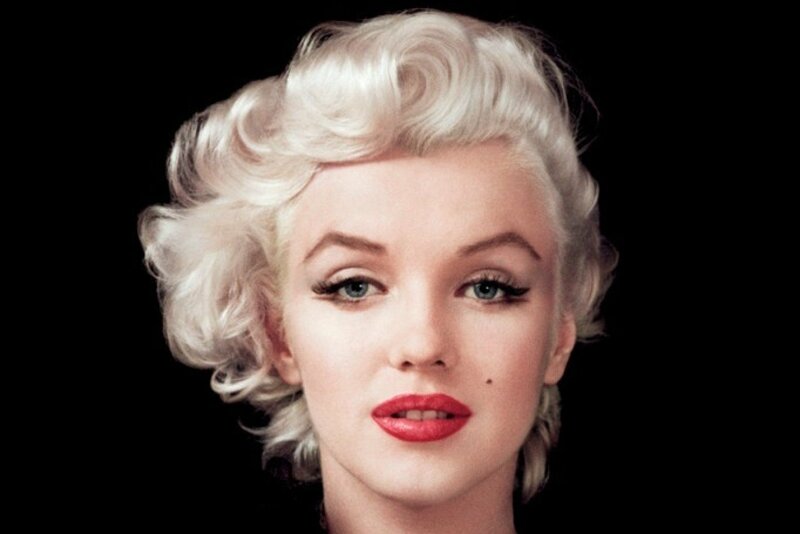 Today she would be 90 years old, but unfortunately his career ended when she was found dead on August 5, 1962. 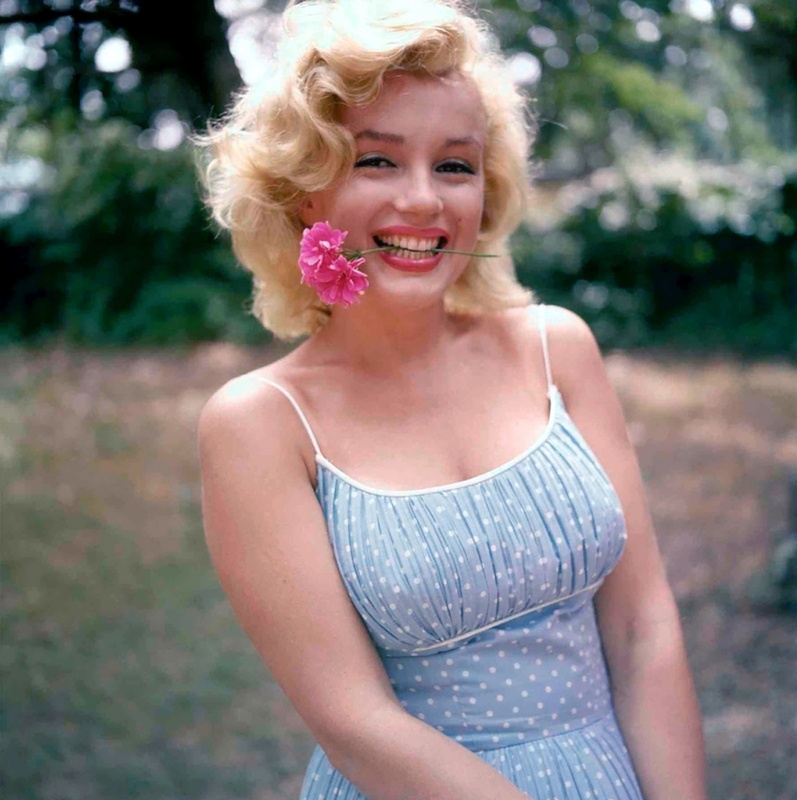 The 1950’s is the decade of Marilyn Monroe. She is one of the iconic people that are still remembered until now. 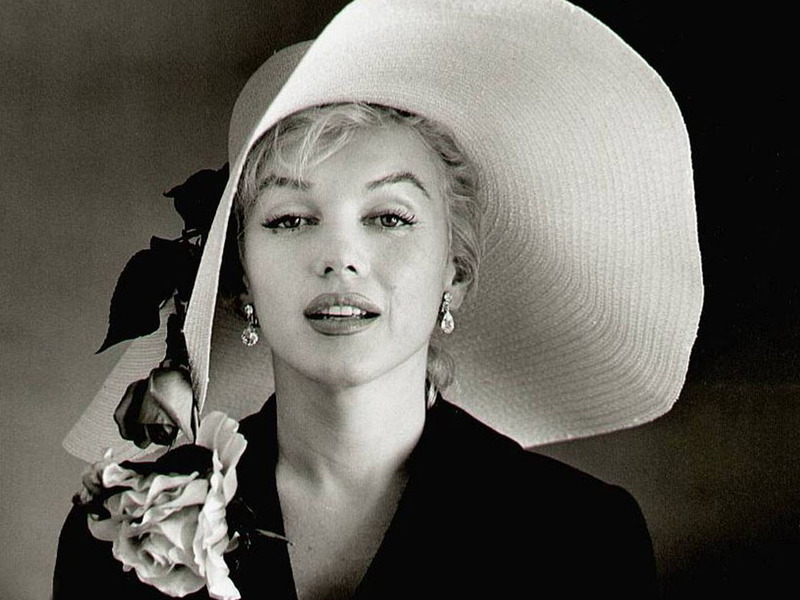 Marilyn Monroe changed the world’s perspective about women. She has made and is still making women become more confident about themselves. Every time her name is searched, you will see how much she sees women as beautifully created.